A New Year and a new chance to give your golf game a little tune up. These clinics are designed for beginner and intermediate female golfers, while the weather is warm take this opportunity to make new friends and learn a little more about this great game. Grab a group of work mates and sign up today. 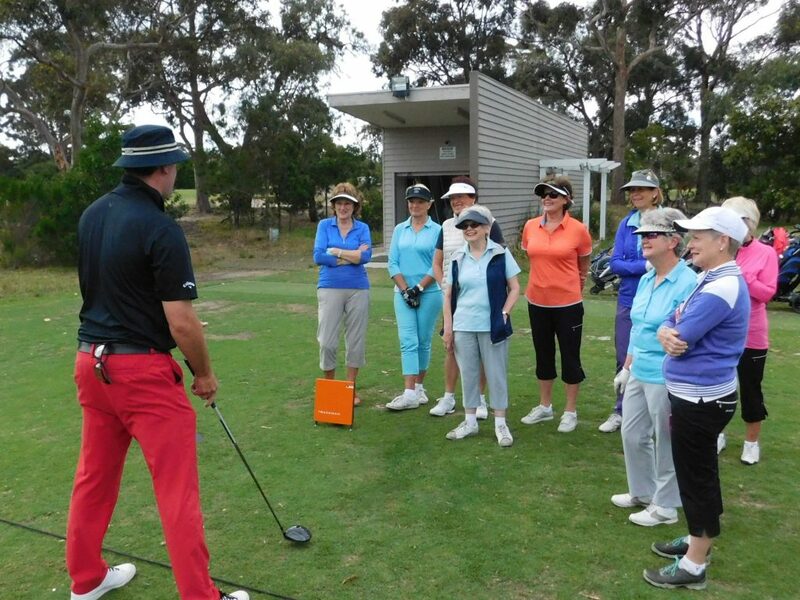 The group clinics will run by our Teaching Professional David Thomas who will take you through a four week program that covers all the major elements of the game in a fun, relaxed and social environment that will help build your skills and confidence to take onto the course. The clinics will be conducted on a Sunday from 11am to 12pm, except for the 4th week that will be a 2 hour on-course clinic from 3.30pm to 5.30pm. Cost: $125 for the 4 weeks for non-members or members can pay weekly, $25 (weeks 1 to 3) and $50 for week four.